IMG_8400, originally uploaded by Pink Lady on the Loose!. 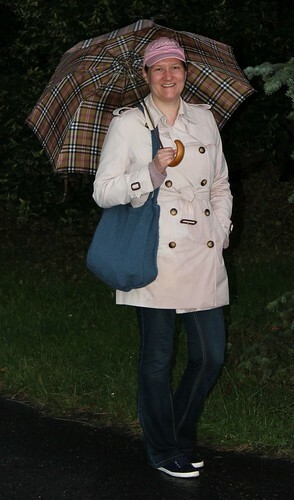 This is what I wore today to walk to the grocery store: my trusted Burberry trench, my new hand-knitted bag and jeans from Orsay. The weather has been crazy lately: +30 C one day, +15 C the next.